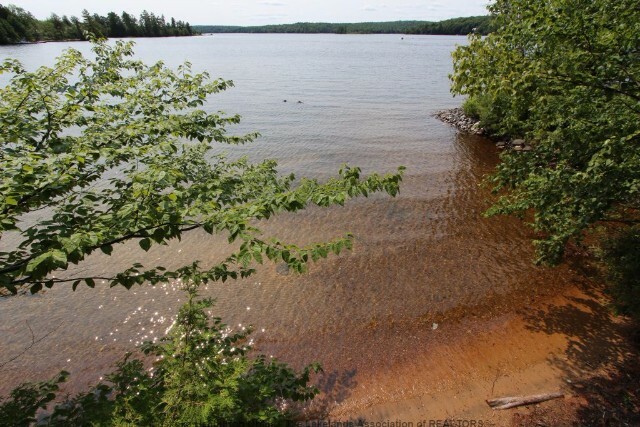 "Sunset Exposure, point lot, 2 hard-packed sandy beaches, deep water off the dock, and level to gently sloped property on much sought-after Kennisis Lake! " 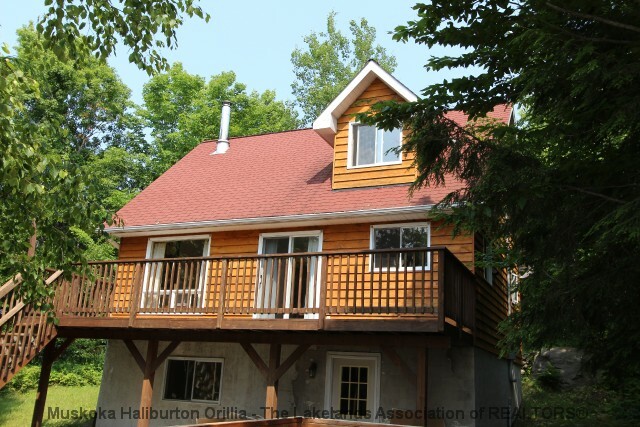 Add to this a 4-season, 3 bedroom cottage on 3 levels. 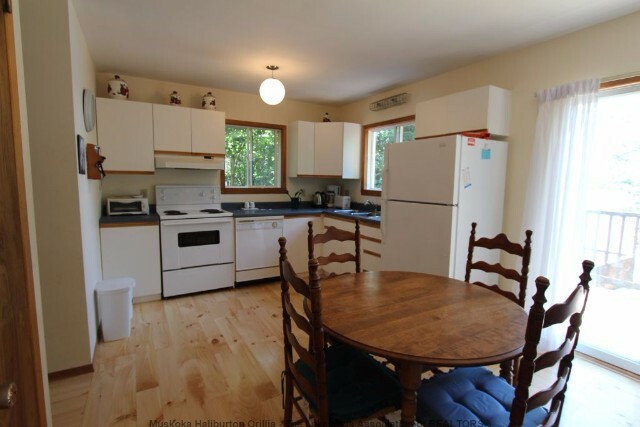 The main level has an open concept kitchen, dining area and living room with brand new pine flooring, along with a bedroom and bathroom. 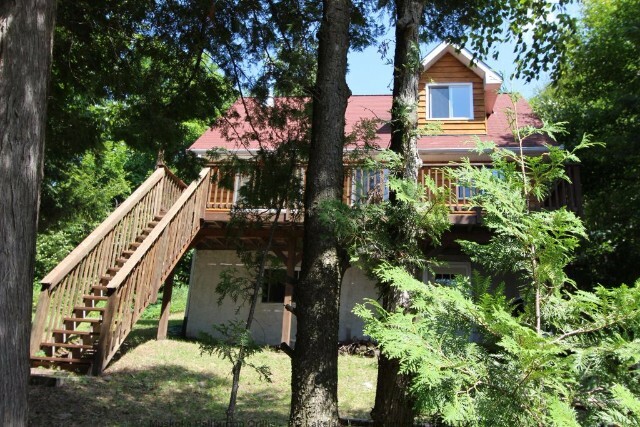 The upper level has a master bedroom plus an open loft sitting room or den. 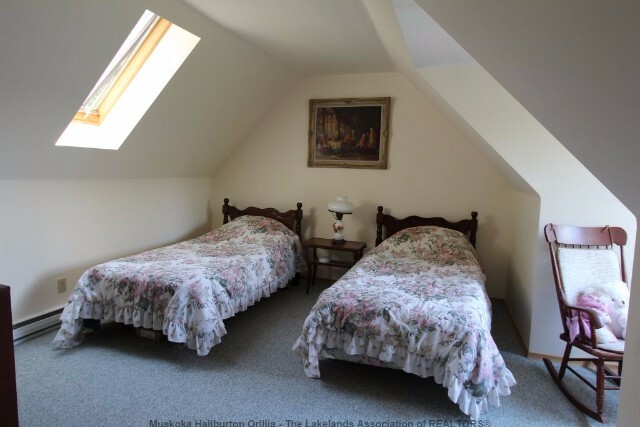 A lower level walk-out rec room and bedroom are just being completed and you`ll also find a laundry/utility room. 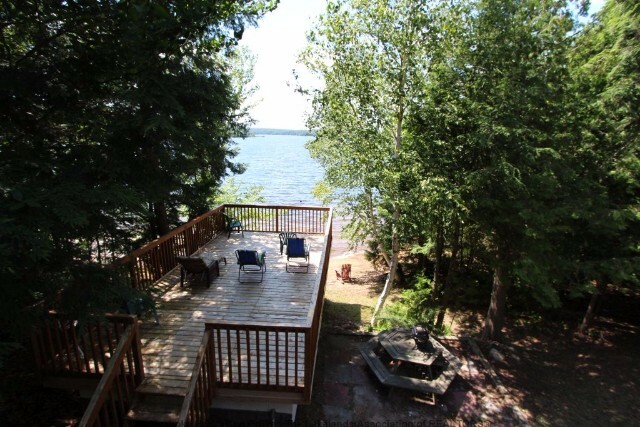 Bonus - a garage and a boathouse with a large deck above, overlooking the awesome western views of the lake. 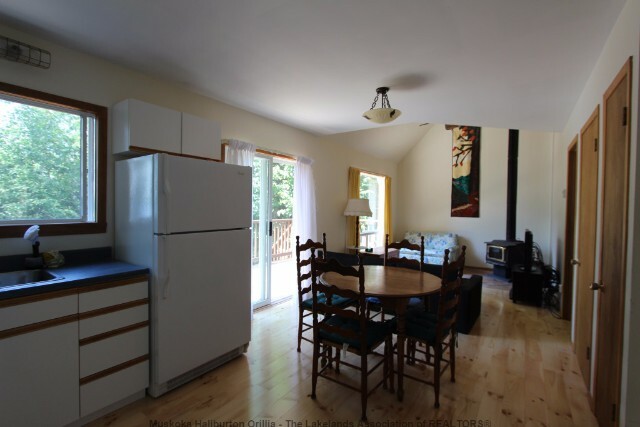 All of this with easy access off a year-round municipal road and at the doorstep of Haliburton Forest and Wildlife. 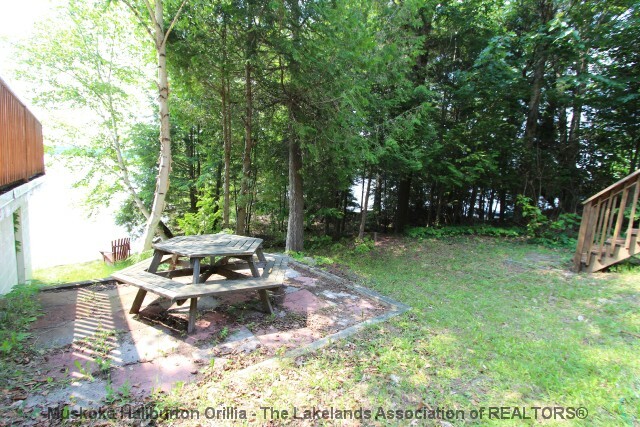 Immediate availability for SOLD- Kennisis Lake Rd. 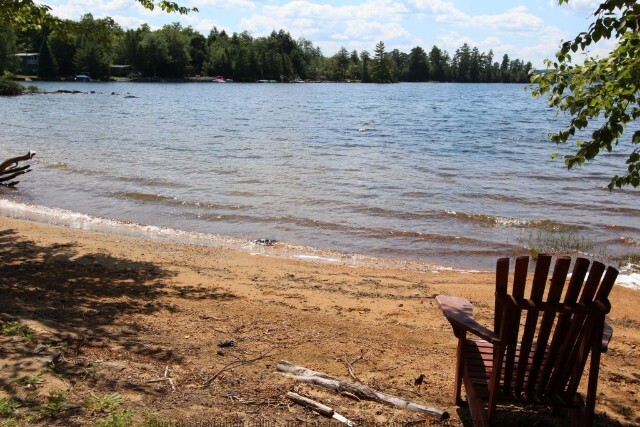 For later dates, please see the full SOLD- Kennisis Lake Rd Availability Calendar.